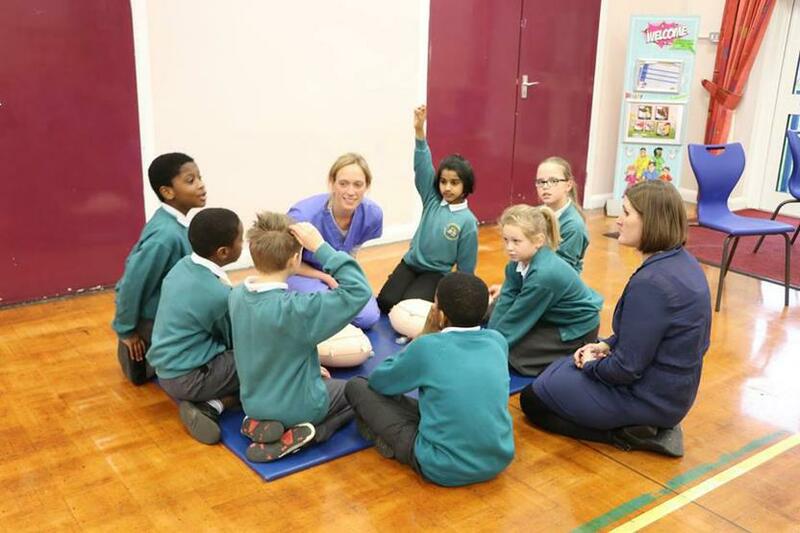 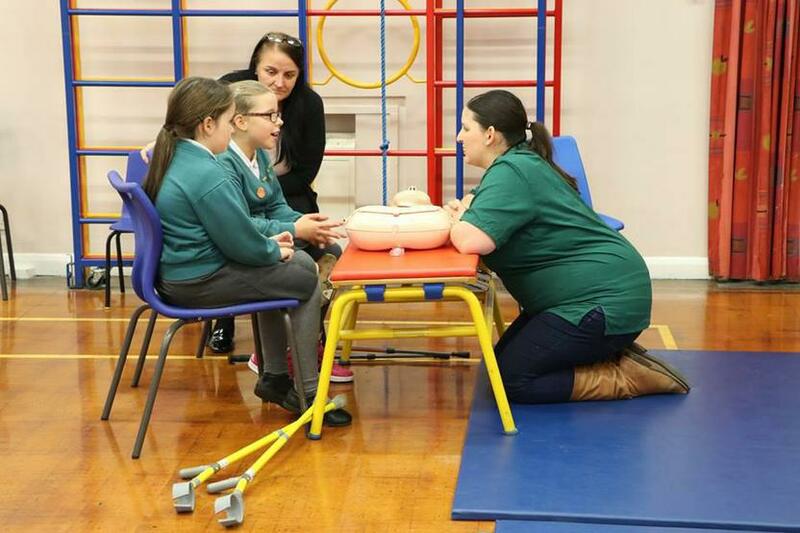 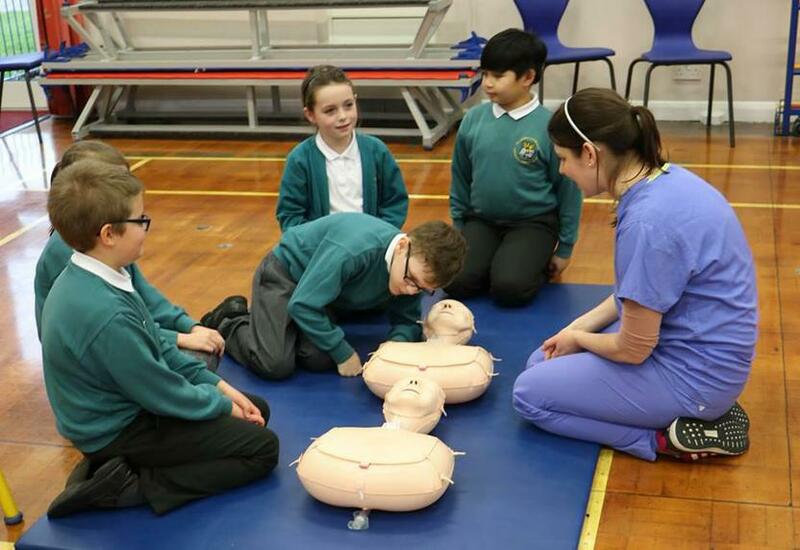 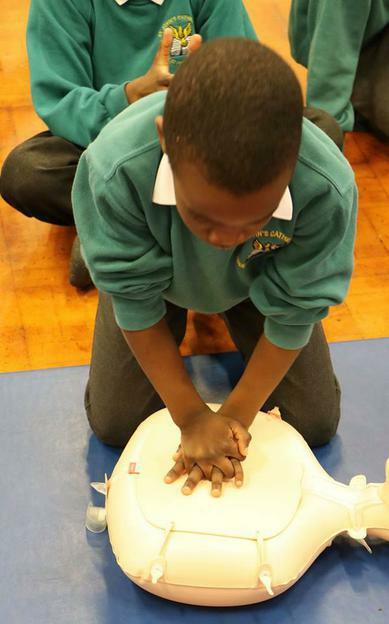 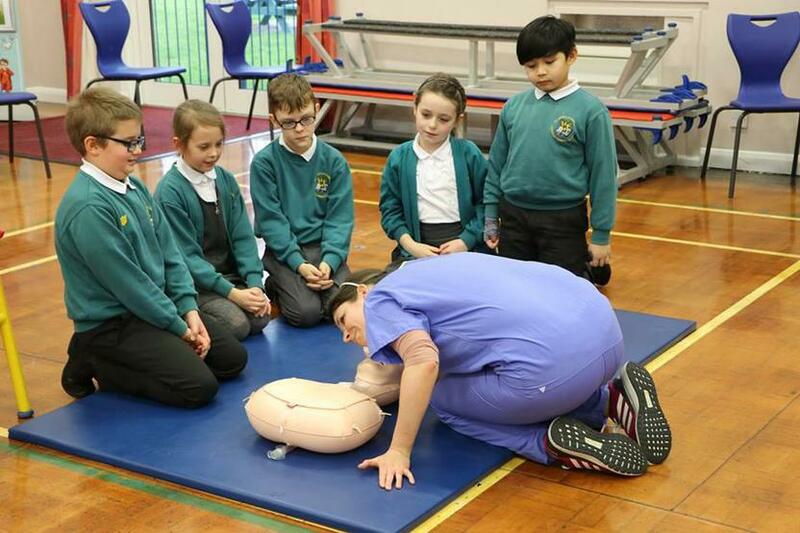 St John's was one of the first schools in Britain this week to pilot an exciting initiative to teach children and adults CPR through music and medics. 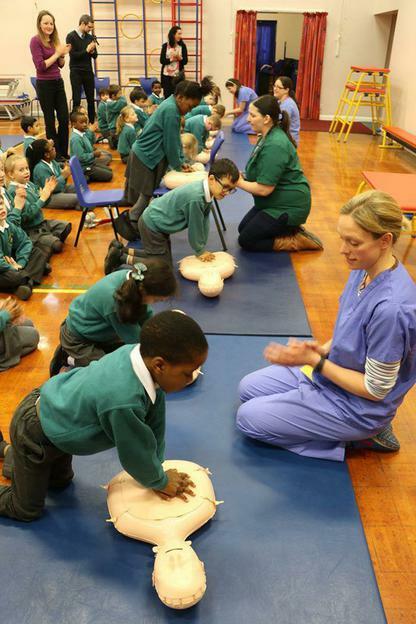 The children were completely engaged by the songs and the high quality training from the medics. 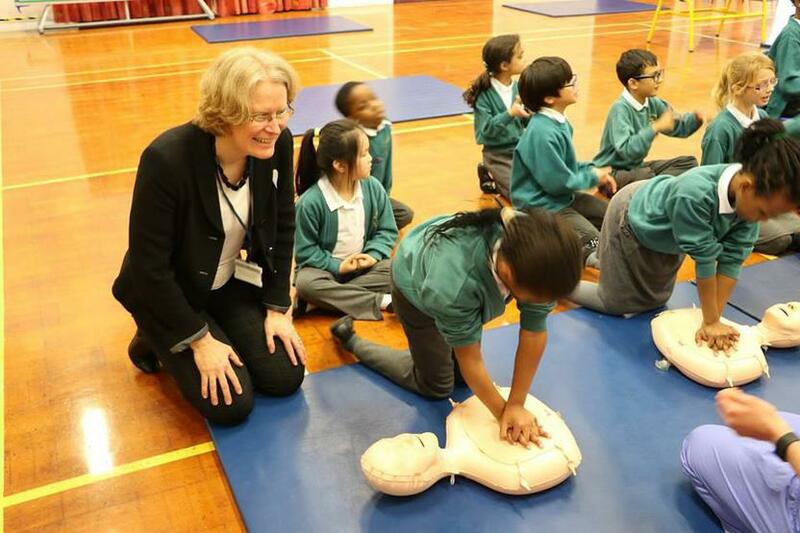 It has been a fantastic initiative to be part of. 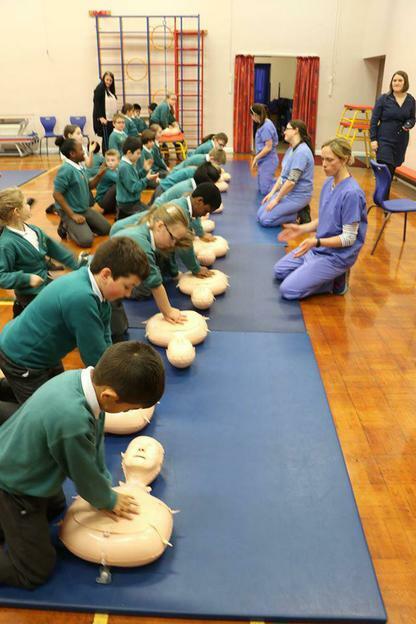 Many thanks to Portsmouth Music Hub for selecting us to be part of this project.